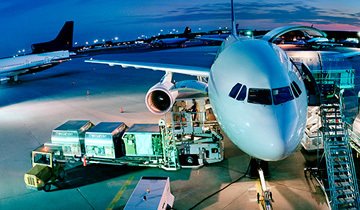 Speed, flexibility and knowledge are the strong points of our air freight division. Transport by ship is cost efficient way of shipping. This type of transportation is widely used across the globe. Road transport often quick and flexible. 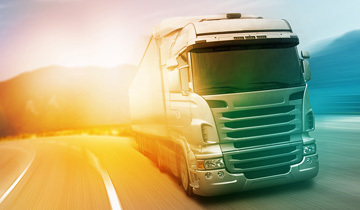 That makes trucking an important part of the logistic chain. If you are looking for a company that offers high quality service with competitive pricing, then this is the place to be. 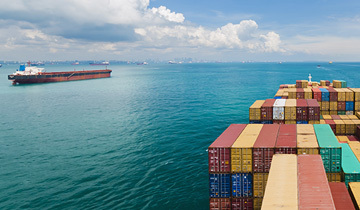 We provide any form of service for freight forwarding. Our commitment to quality, service, innovation and continuous improvement has made us one of the best in the industry.